Concerto #14 (BWV985) Performed on the Yamaha MOX8 synth. 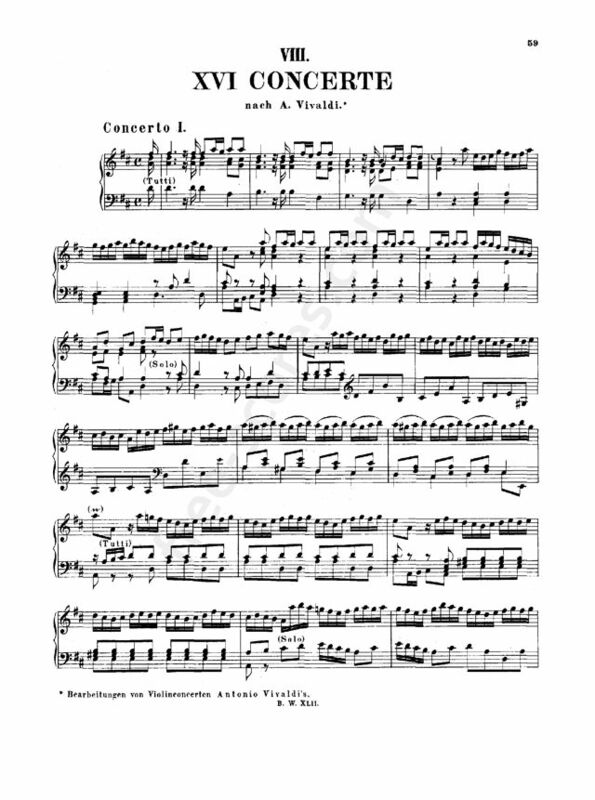 I wish there was one single PDF containing all the Concertos. That would be much easier! Thanks! For The First Number Of My Friends Concert it did well. No.14 amazed the audience. it took a few weeks to learn but it is a fun piece.